Harrodsburg Health and Rehabilitation’s annual Fireworks Celebration Event was another success. 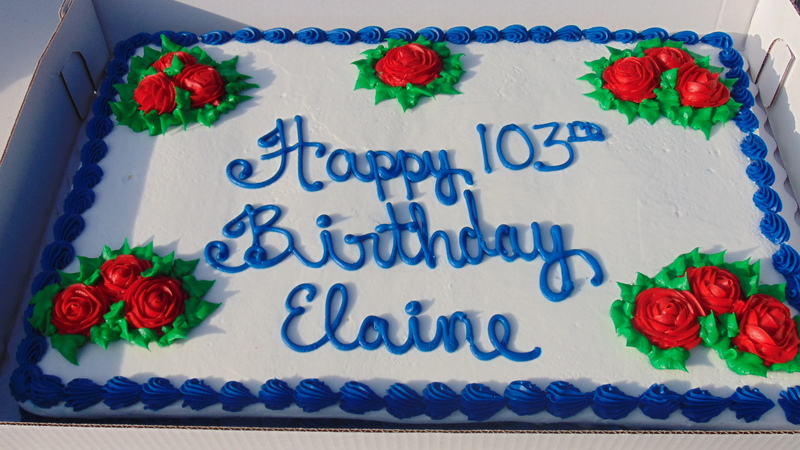 We not only celebrated the Birthday of our nation but of Elaine who turned 103! We also raffled off cakes, listened to some super music, and watched all the expression on the many kid’s faces as they watched the great fireworks display! It was a great evening. See you again next year!